The Materials Processing Institute (MPI) has signed a landmark contract with British Steel, the UK’s second largest steel producer. The multi-million pound contract will see the institute providing innovative research and development for up to five years for British Steel’s high-value rail and construction products. British Steel was founded on June 1, when Greybull Capital which acquired Tata Steel’s Long Products business. It has four principal sites, at Teesside, Scunthorpe, Hayange and Skinningrove. 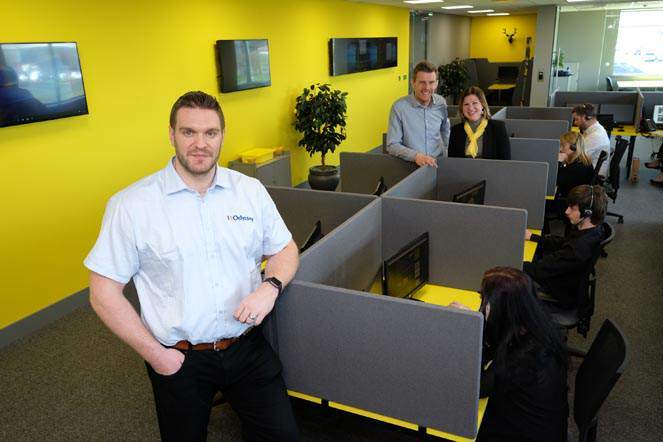 Teesside-based MPI is a not-for-profit company, which works with industrial innovators to conduct research for the rail, materials, process and energy sectors. It also continues to make specialist steel at its Normanton facility. The new contract with British Steel will see the Institute provide research and innovation to support improvements in productivity and performance. The contract has been signed just weeks after visits to MPI from steelmakers in Germany, Sweden and Slovakia, all seeking to take advantage of its expertise. 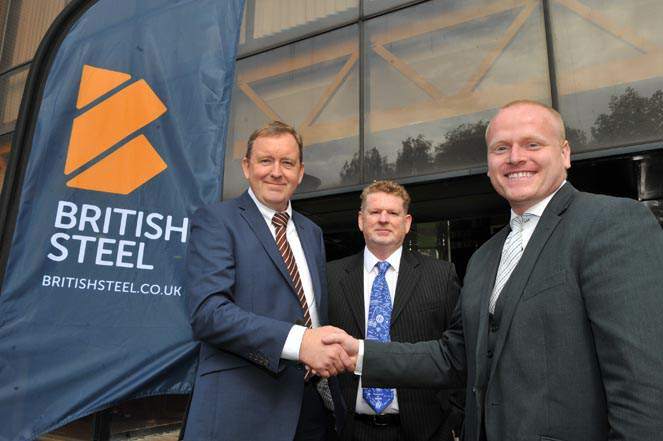 MPI chief executive Chris McDonald said: “We are pleased to see the return of the British Steel brand to the UK. After what has been a difficult year for the industry, we can see opportunity and confidence for investors in UK Steel manufacturing. John Dale, British Steel technical director, added: “After recent uncertainty, the future looks increasingly bright for British Steel. • Pictured (above, left to right): British Steel technical director John Dale and research and development manager Gari Harris with MPI operations director Richard Curry.